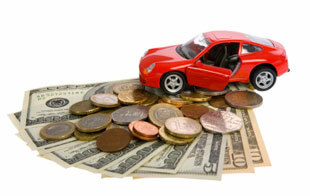 What’s more, not only do we offer cash for junks cars, we also offer free towing and removal services. When the driver arrives at your home, another thing you can expect is a knowledgeable individual that is also skilled in identifying the actual worth of your car. Therefore, while you may have done your best to describe the condition of your vehicle over the phone, our drivers may find other things that could amend the final amount of cash the driver will give you for your vehicle. At Philly Cash For Cars, we pride ourselves on offering some of the most professional junk car removal services in the Philadelphia, PA area. We have experienced drivers that will make the process of getting cash for junk cars simple, and many of our customers throughout Bucks County, Burlington County, Trenton, Cherry Hill, and Moorestown, NJ, have referred us to their family and friends time and time again due to our prompt services. *Please note that while we do our best to give you a solid quote over the phone, the final quote may change if our driver determines that your vehicle is in a worse condition than previously described. In all, if you are looking for a reliable company that can guarantee that they will give the most cash for your vehicle—Philly Cash For Cars is that company. We are honest, transparent, and promise that there are no hidden fees. 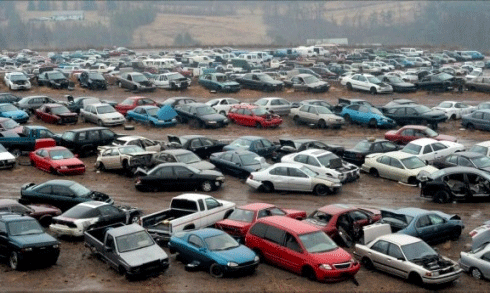 Get in touch with us today for more information on how you can get the most cash to remove your junk car.